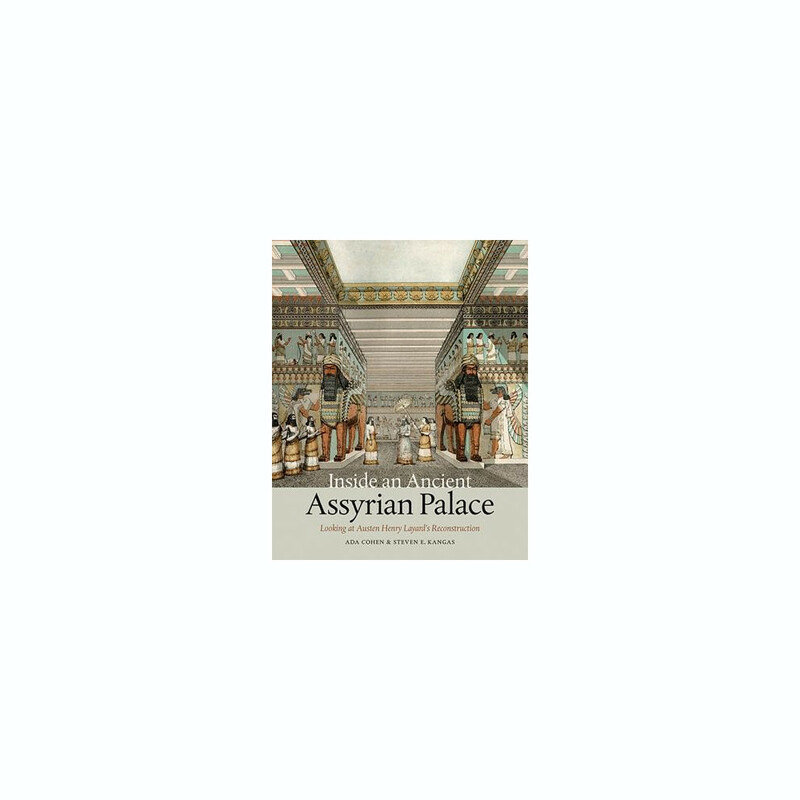 One of the best-known images of the ancient Near East is an intriguing nineteenth-century color lithograph reconstructing the throne room of an Assyrian palace. 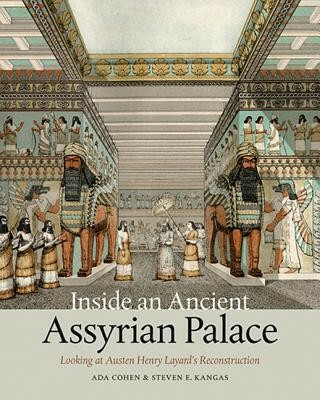 Executed shortly after the archaeological rediscovery of Assyria, a land theretofore known only from the Bible, it was published by the most famous among early excavators of Assyrian ruins, Austen Henry Layard. Over time and despite criticisms, the picture has shaped the understanding and reception of ancient Mesopotamian architecture and architectural decoration. Inside an Ancient Assyrian Palace studies this influential image in depth, both at the time of its creation in London in the eventful year 1848 and in terms of its afterlife. A hidden inscription reveals unsuspected contributions by the renowned architect-designer Owen Jones and his colleague the architect-Egyptologist Joseph Bonomi. Also unexpected is the involvement of an enigmatic German artist who later emigrated to America and whose previous career in Europe had been lost to scholarship. This book will be of interest to scholars and students of art history and the ancient Near East. It will also be of relevance to museum visitors and others interested in the ancient world in general, in the art of the nineteenth century, and in design and historical reconstruction.